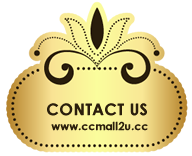 Smart Swab is the best way to clean your ears while providing comfort and safety. 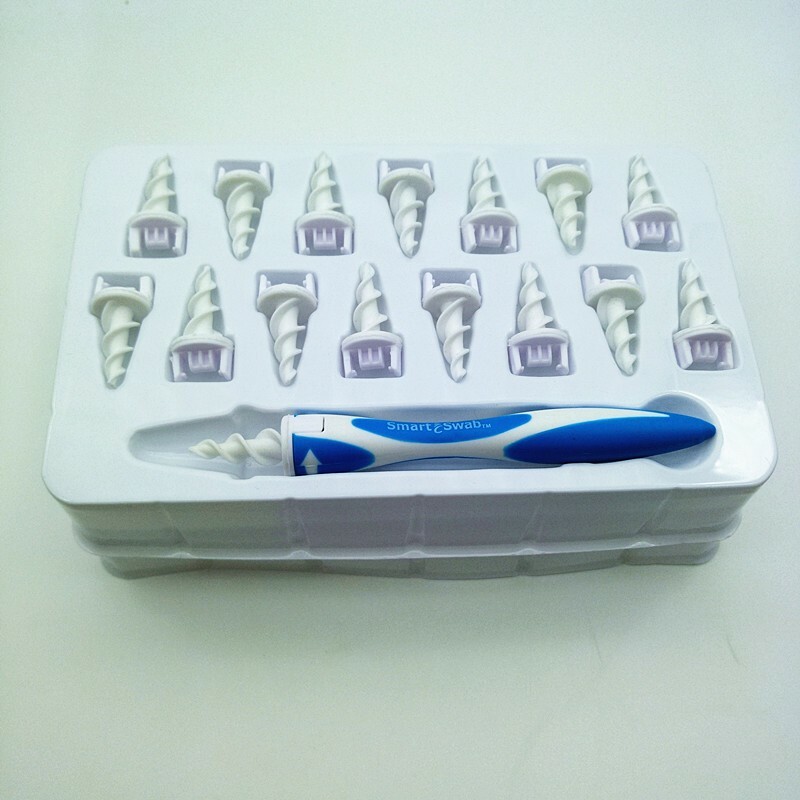 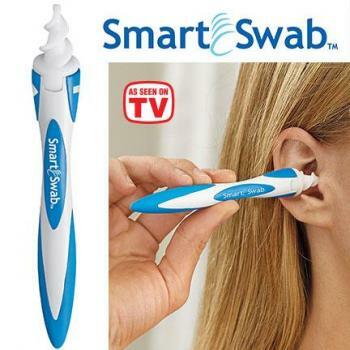 Simply place the Smart Swab in your ear, twist and remove your ear wax. 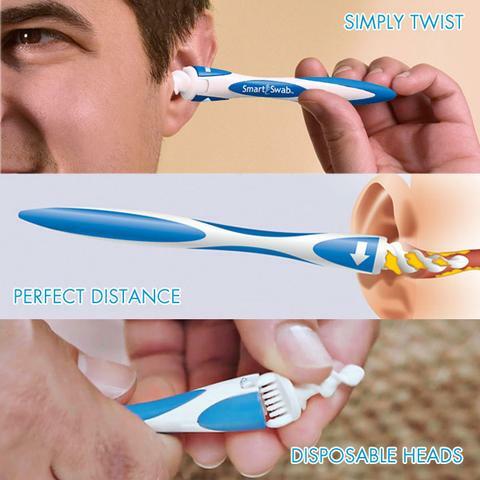 it's really that easy. 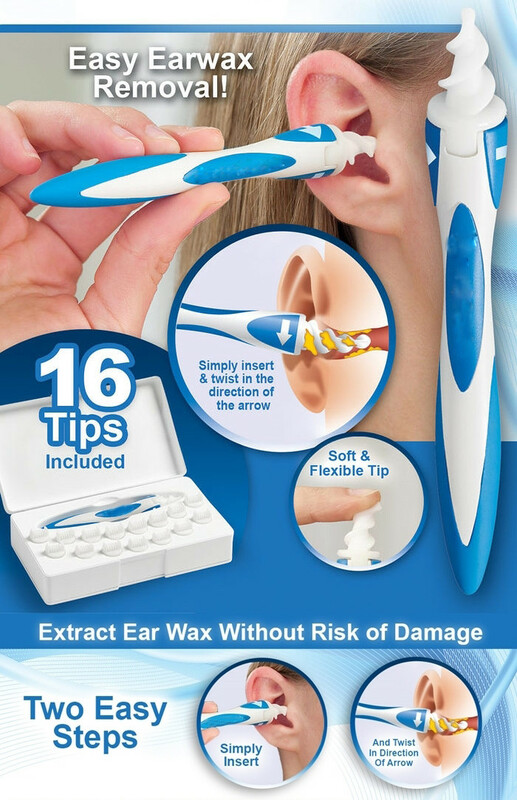 Typical cotton swabs can go too far and cause pain and too much wax can cause discomfort, impair your hearing, and can cause infections. 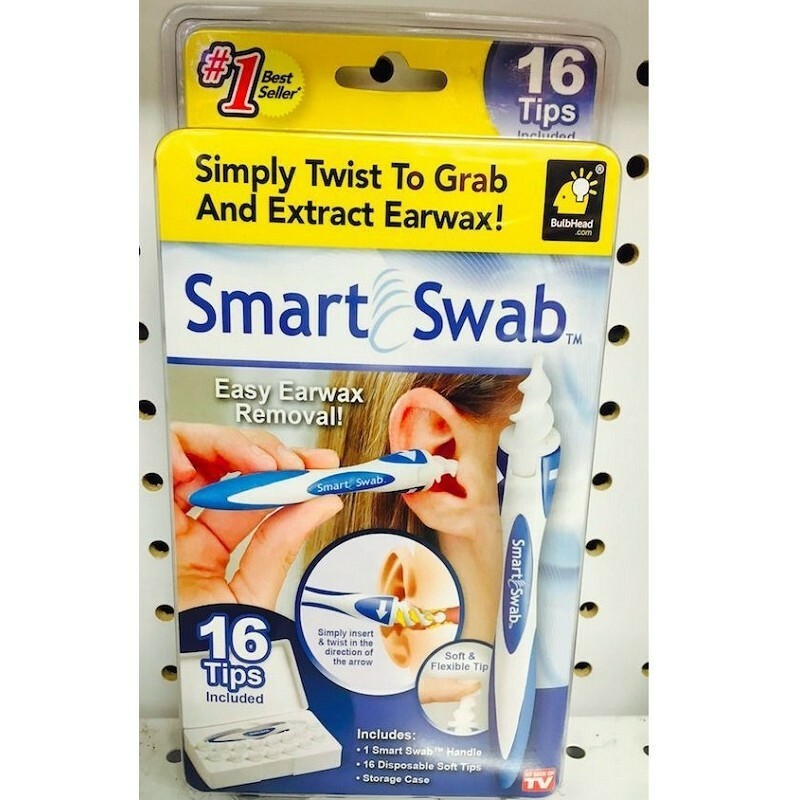 Smart Swabs secret is the soft spiral grooved head that is designed to go the perfect distance into the ear. 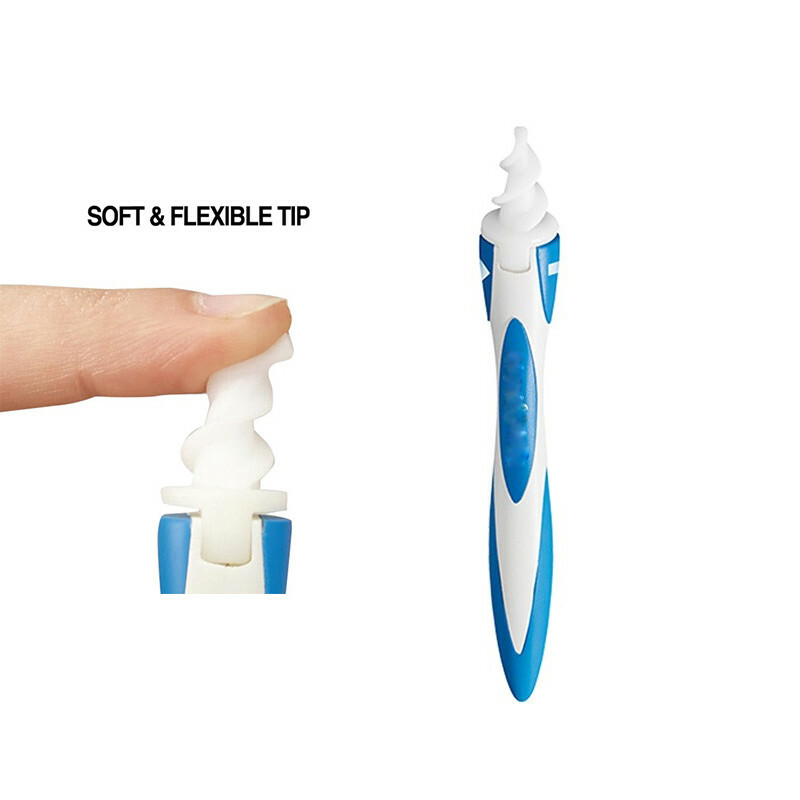 The soft, spiral-grooved head is designed to go the perfect distance in your ear, and with with a simple twist it latches onto the wax and safely extracts it.